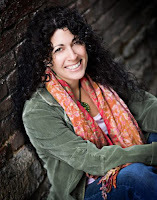 Hello to my fellow Book lovers, I have some great book news today. 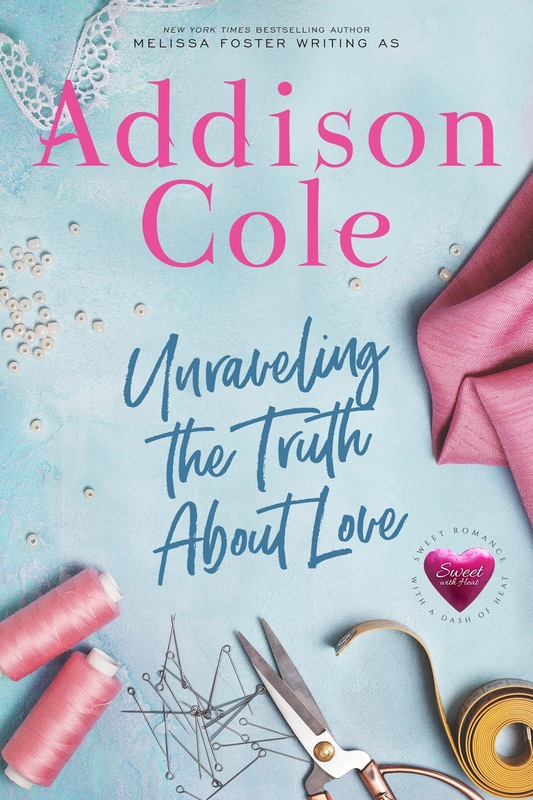 I am sharing brand new romance novel title "Unraveling the Truth about love" By Addison Cole is now available for purchase. This is a sweet romance series, just in time for Valentines romance book lovers. I am so excited to share this sweet romance with you—check it out and be sure to grab your copy today! Excerpt: "Riley Banks hurried down Thirty-Seventh Street in her red Catherine Malandrino dress and Giuseppe Zanotti leopard-print, calf-hair pumps. It was the week after Thanksgiving, and Manhattan was buzzing with the feverish zeal of the holidays. Riley slowed her pace to catch her breath. Tomorrow I’ll find the courage to take the subway. Maybe. She tugged her coat tighter across her chest to ward off the chilly air and silently hoped that nobody would figure out that she’d purchased her outfit on Outnet.com, an online designer outlet store. She felt like such a hypocrite, heading to her first day at her new job as one of world-renowned designer Josh Braden’s assistants wearing discounted clothing. The thought turned her stomach—but not as much as showing up in her hometown jeans and cowgirl boots would have. She was a long way from Weston, Colorado, and she’d spent the last few weeks gathering discount designer clothes and practicing omitting “y’all” from her vocabulary. His deep voice sent a shiver right through her. Not only had she had the good fortune to be reconnected with Josh when he was back home visiting his family, but during his visit, the two of them had also spent a few days getting reacquainted. Riley hadn’t been sure if it was her crush going haywire or if there was something more real blossoming between them, but those few days had each felt a little more intimate than the last. And while their lips never touched and their bodies remained apart, she’d felt like they were always one breath away from falling into each other’s arms."